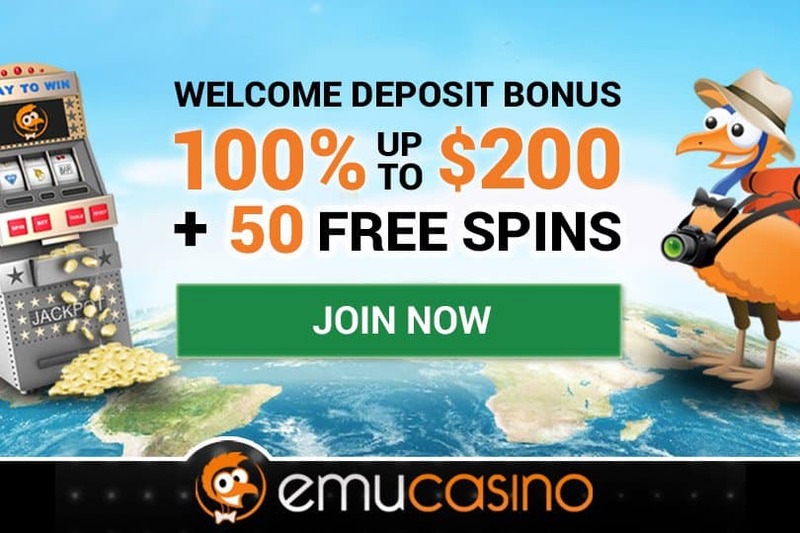 Buried deep inside a cavern hundreds of years ago was gold, riches and wealth incomprehensible lies deep in this 20 payline free pokies game TREASURE ROOM. 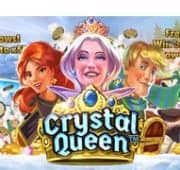 It seems like miles and miles of treasure chests, gold bars, priceless coins, statues, rubies and emeralds are finally discovered, and now rightfully yours for the taking. 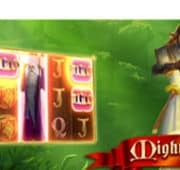 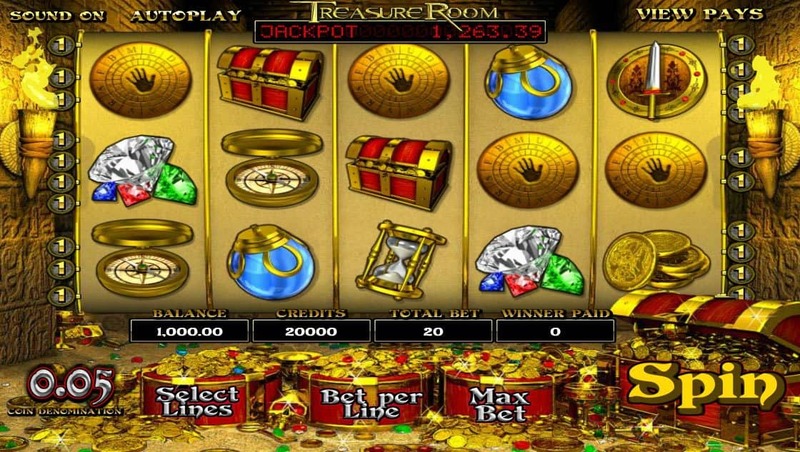 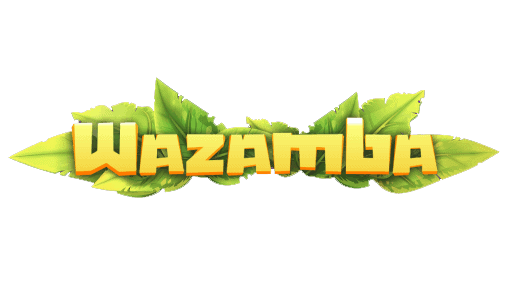 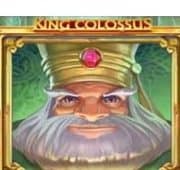 This game features a progressive jackpot, sword and shield instant bonus, 3 scattered bonus feature symbols and the ability to gain access to the treasure room to select doors containing precious gems.